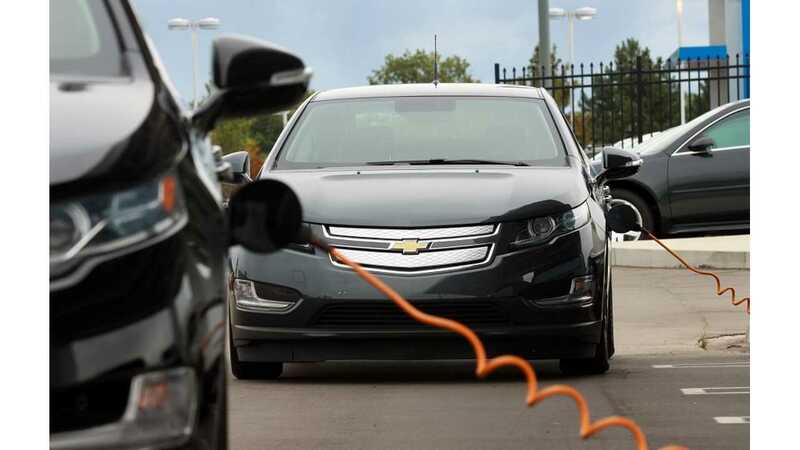 Colorado's alternative-fuel vehicle tax credit is one of the most lucrative in the nation. At up to $6,000, Colorado bets BIG on the changing automotive landscape. Now, the Centennial State is readying a bill that takes that bet to the extremes. A proposal to extend Colorado's tax credit out to 2021 was approved last Friday by a 40-21 vote in the state's House of Representatives. The bill (HB 1247), which would keep in place the existing tax credits of up to $6,000 per vehicle, is now on its way to the Senate. 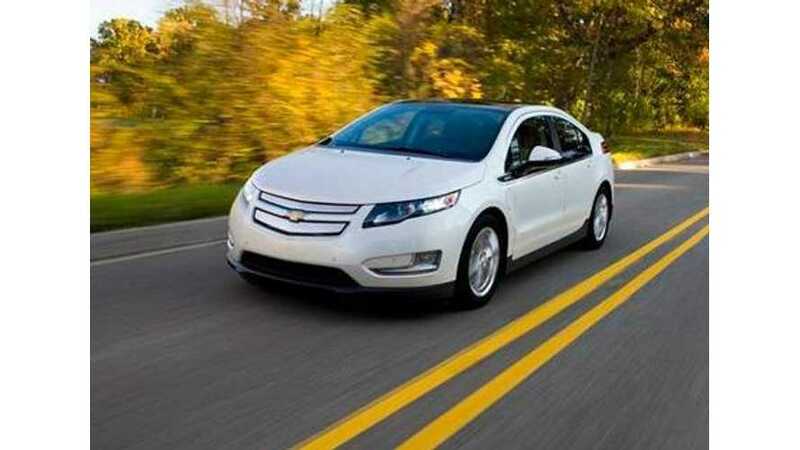 Plug-in hybrid vehicles, as well as pure electrics, are eligible for up to $6,000 in tax credits in Colorado. 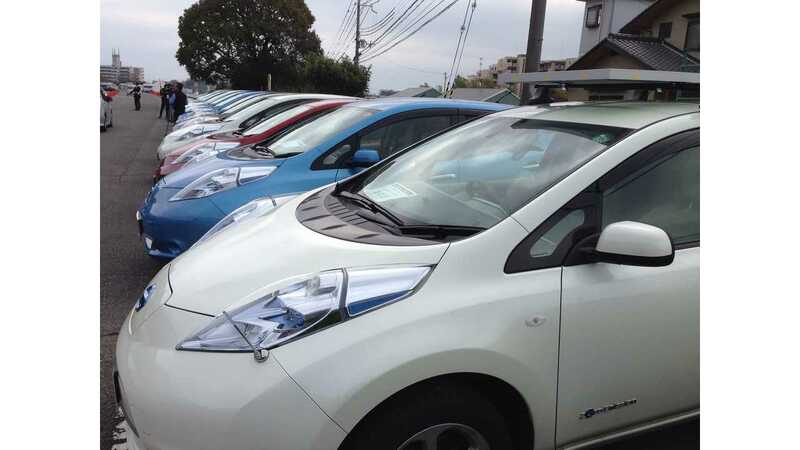 Both the Nissan LEAF and Chevy Volt qualify, but for different amounts. Some vehicles qualify for unusual amounts and it's rather tricky to make sense of Colorado's eligibility requirements, but a full rundown of eligible vehicles and the credit they receive can be found by clicking here (PDF). Note: Link contains 2012 eligibility. 2013 figures will be adjusted, but are not yet available. Prior to the introduction of HB 1247, Colorado's tax credit for alternative-fuel vehicles would have expired at the end of 2015. It could still expire then if bill HB 1247 isn't signed into law.